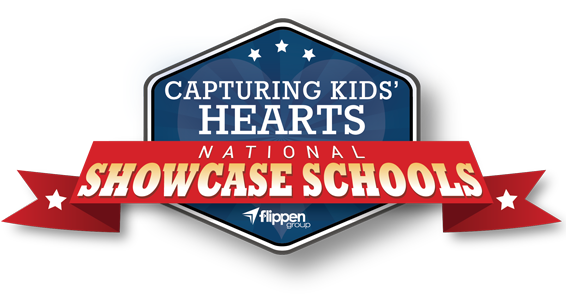 What happens at our Arts Integration Academy? Arts integration is an approach to teaching and learning in which students construct and demonstrate understanding through art. 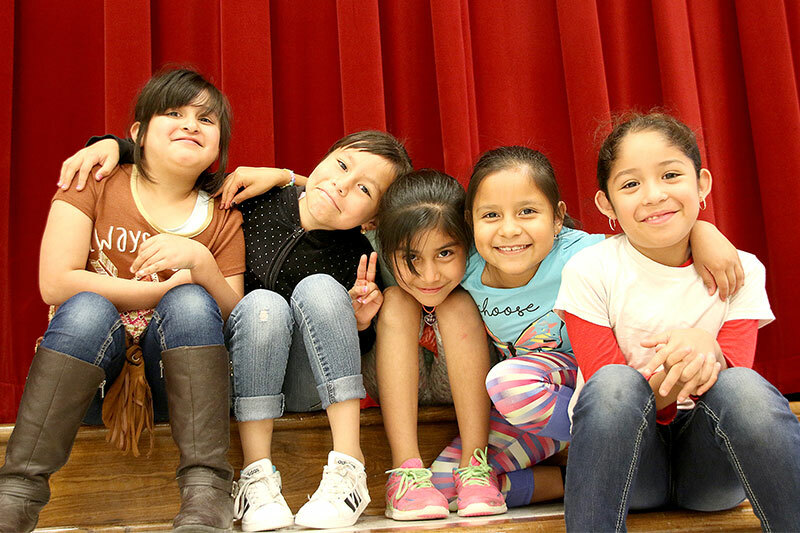 Coupled with our campus Dual Language program, students engage in the creative process in a way that meets their own unique cultural, social, emotional and intellectual needs. Our teachers and staff engage all students to make connections, think creatively and gain cultural understanding. Each day our students demonstrate a deeper understanding of the world around them, engaged inquiry and improved problem-solving skills. Voigt Elementary empowers our diverse community of students to use critical thinking skills as problem solvers and leaders. We strive to develop a passion for 21st Century learning and provide the necessary skills to positively impact our society. Voigt Elementary fortaleze a nuestra diversa comunidad de estudiantes a utilizar habilidades de pensamiento crítico para ser solucionadores de problemas y lideres. Nos esforzamos por desarrollar una pasión por el aprendizaje del siglo 21 y proporcionar las habilidades necesarias para tener un impacto positivo en nuestra sociedad. Voigt Elementary School opened in August 1975. The school is named after Xenia Voigt. Voigt began her teaching career in the Stony Point School District as a first through fourth grade teacher. When the district consolidated with Round Rock ISD in 1925, Voigt was hired as a first grade teacher. Voigt also served as the principal of Northside Elementary School. Her career in teaching spanned 48 years and several generations. 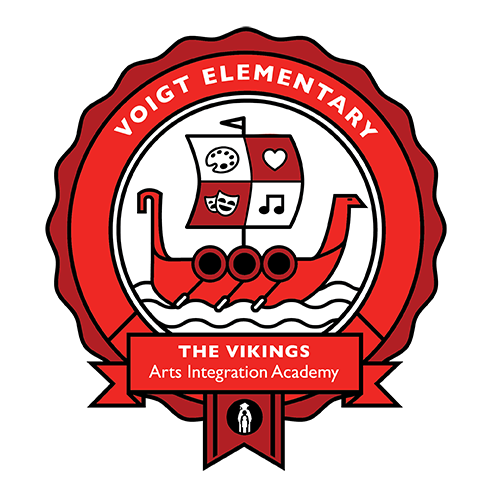 On April 7, 1975, Voigt Elementary was named in her honor.